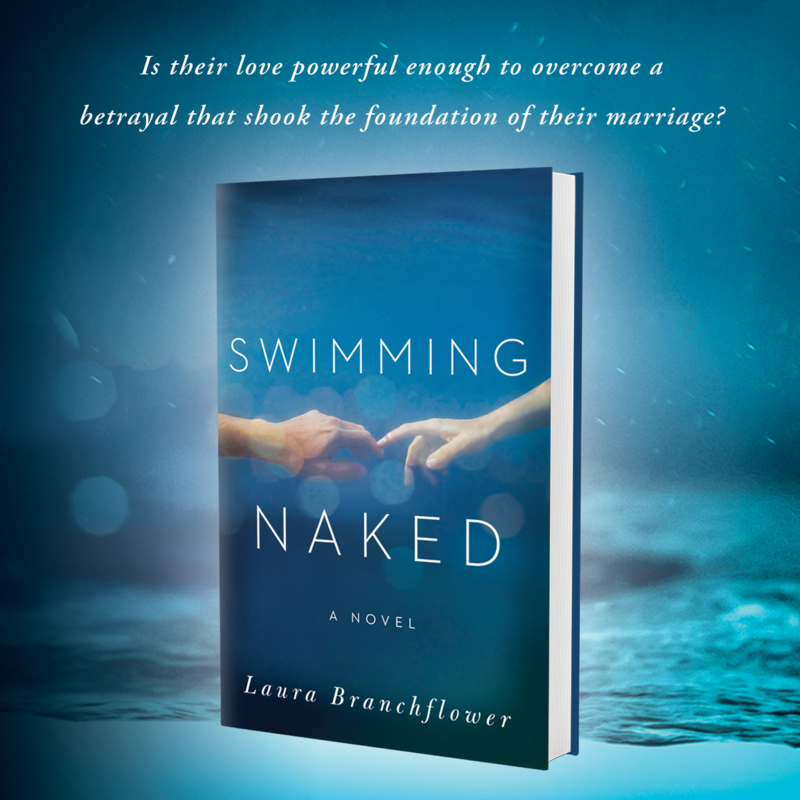 Abandoned by her father at twelve and her husband thirteen years later, Lia Merrick is damaged but resolved not to be a victim. A single mother forced to return to the workplace, she is confident her luck has changed when she obtains an account executive position at Zurtech. 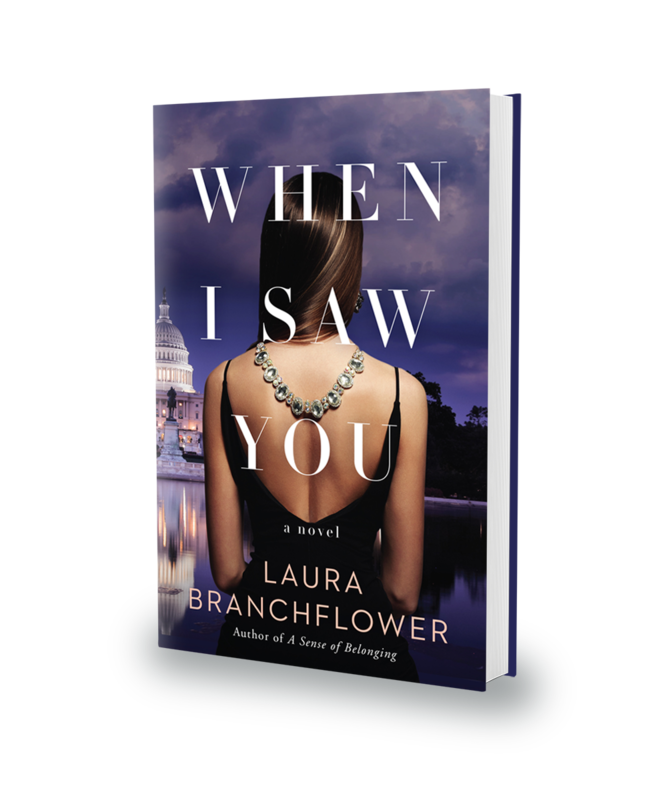 When she discovers she is a pawn in a sordid scheme she seeks the counsel of one of the top attorneys in Washington, D.C.
Washingtonian Magazine’s most eligible bachelor, thirty-four year old attorney Joseph Craig, is the illegitimate son of one of the wealthiest men in the country. Raised in the servant’s quarters on a palatial estate in Massachusetts and educated among the elite of New England, Joseph harbors a deep insecurity, which fuels his desire to continually succeed. 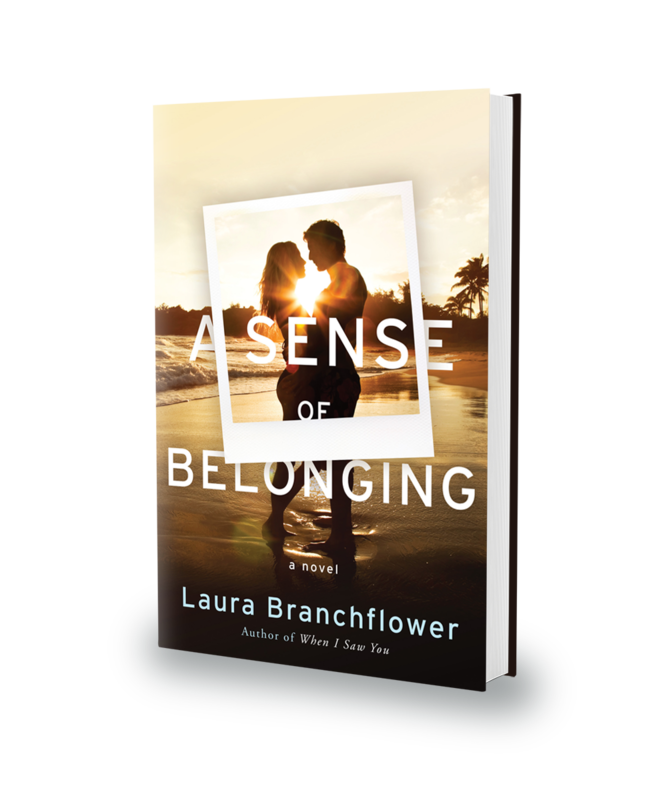 As Lia and Joseph’s stories merge the injustices of their pasts will test their ability to move forward together. And as Joseph plots to expose an illegal high-stakes game at the highest levels of corporate America, he will have to decide whether reaching his lifetime goal is worth compromising his principles and betraying the woman he loves. 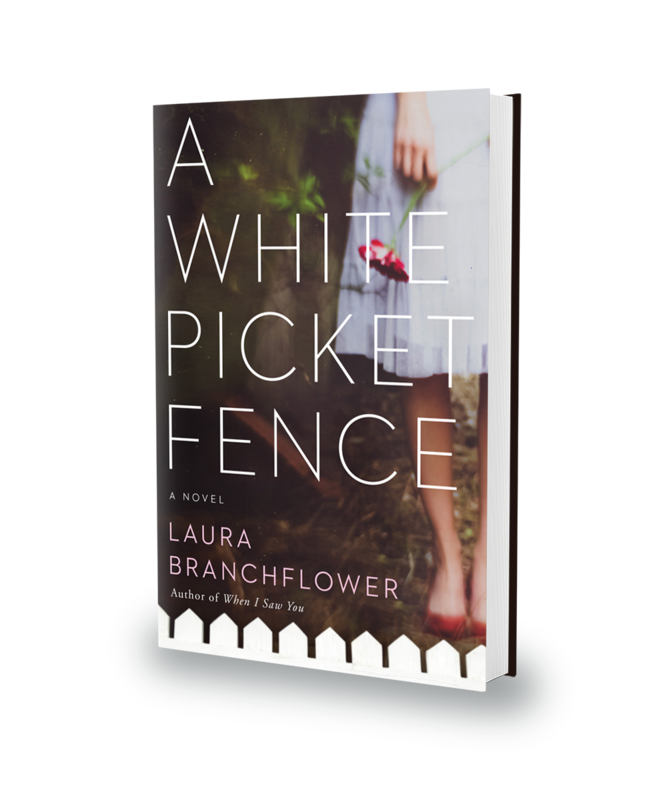 Laura Branchflower is a compelling new voice in contemporary women’s fiction with believable characters dealing with real life struggles. When I Saw You is her debut novel.